A green energy company claims to have built a battery that fits inside an iPhone 6 and gives the phone a week's worth of power. British hydrogen fuel cell maker Intelligent Energy says it's not a theoretical, far-off dream: It has a working prototype of an iPhone 6 that doesn't need to be charged for seven days. The company replaced the battery Apple built into the iPhone 6 with an Intelligent Energy fuel cell of the same size. The only modifications needed were the addition of vents that allowed water vapor to escape. The battery, first reported on by the Telegraph, could solve one of the biggest pain points for smartphone customers: Anxiety over the incessant need to charge up. The constant fear that your phone battery is about to die even has a name: nomophobia. Intelligent Energy is rumored to be in discussions with Apple about a possible future partnership. In an interview with Bloomberg, Intelligent Energy Finance Director Mark Lawson-Stratam declined to discuss any timeline for mass production or possible partners. But he acknowledged that the company is getting "closer" to being able to release the product to the public. Intelligent Energy already makes portable hydrogen fuel cells for customers, including its Upp line of chargers that store enough battery power for five full smartphone charges (they're sold in Apple Stores in the United Kingdom). It also makes hydrogen fuel cell technology that it hopes to build into cars. In March, the company bought the fuel cell assets of a company called Société BIC, including its high volume manufacturing and production capabilities. Intelligent Energy said that purchase has brought the company even closer to developing "production-ready, embedded fuel cells for partner-specific, next generation consumer electronic products." The company says the smartphone battery won't be any heavier or larger than what already exists in phones. Safety has long been a concern with hydrogen fuel cells. Hydrogen is extremely explosive (remember the Hindenburg?). "It's a matter of where we draw our outlines of personal risk," Lawson-Stratam told Bloomberg. He noted that we all drive cars with explosive gasoline stored in them. "It's a different fuel with a different set of risks." Don't expect the Intelligent Energy battery in the iPhone 6S -- though Apple's much-anticipated new iPhone could likely use it. 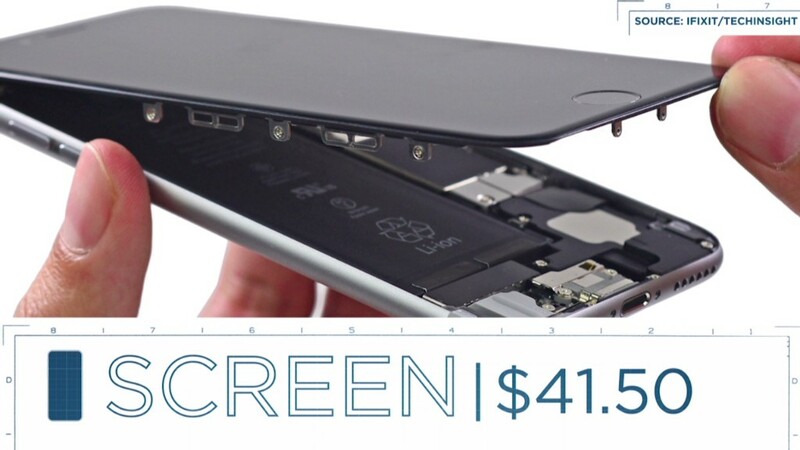 The iPhone 6S is widely rumored to have a smaller battery than last year's iPhone 6.